The Banyan Tree Group is known around the world for its premium resorts, hotels, residences and spas. 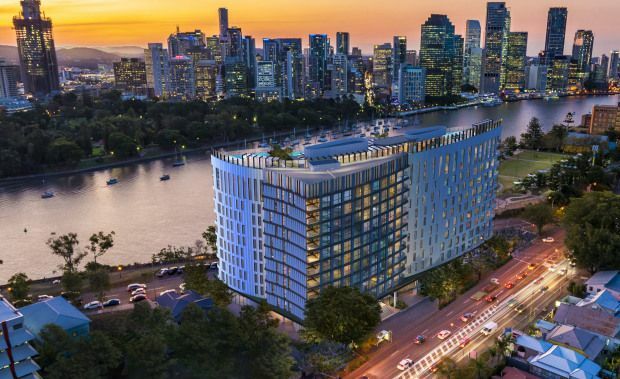 The development at Kangaroo Point will feature a striking exterior, with three undulating wave structures and will include 76 freehold private residences over 10 levels. There will be four penthouses, three with rooftop infinity pool and private garden terrace.